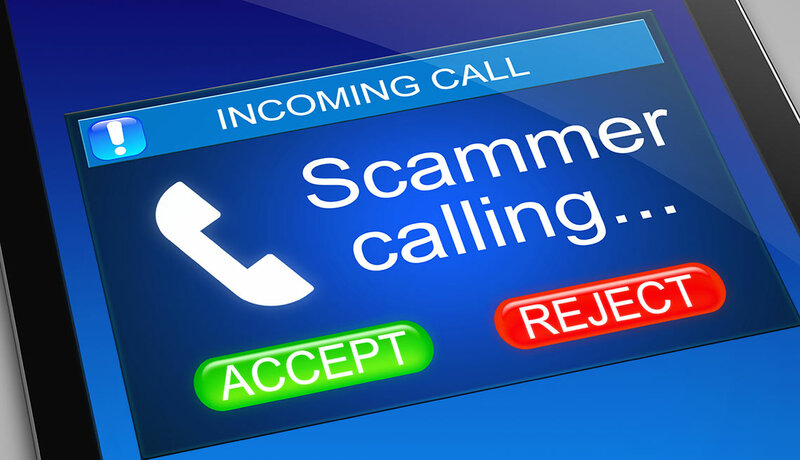 Sedcom has recently been made aware of a new phone scam doing the rounds. If you receive a missed call check the number before you hit the redial button. your phone will ring but not long enough for you to answer it so you look quickly at your phone and see the number of the caller and hit the recall button. you are now making a call to an expensive premium number most likely in another country that can cost you upwards of $50. there have been cases where the call comes in late at night or early morning and those with family overseas call the number just in case. Before you redial any missed call check the number is a valid standard Australian number and you have some idea who it is. but always remember the caller can send any number these days so an Australian number may not originate in Australia. My policy is now not to provide any information over the phone and if i get a call i now say ” Sorry i do not buy anything over the phone” this will not stop them as they will say but i am not trying to sell you anything” i just repeat my statement and hang up. Play it safe and do not give any personal information over the phone to anyone that has called you.